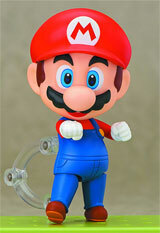 Collecting coins has always been a part of Super Mario Bros. games, but never has it been this fun! 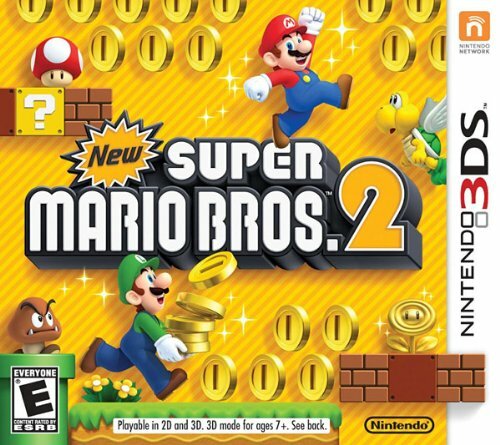 In New Super Mario Bros. 2 for Nintendo 3DS, feel the rush as you power through coin-littered levels all while trying to rescue Princess Peach from the clutches of Bowser and the Koopalings in an all-new coin-crazed adventure. The game records all the coins you collect throughout the game, and completing a level is only part of the fun. Chase gold Koopas that leave coin trails in their wake, watch as blocks explode into absurd coin fountains, and transform into Gold Mario for the ultimate in coin carnage, shooting golden fireballs that turn almost anything in your path into coins. The entire game can be played cooperatively with two players using local wireless.